Learning how to cook zucchini is essential for a healthy, seasonal-food-focused lifestyle. 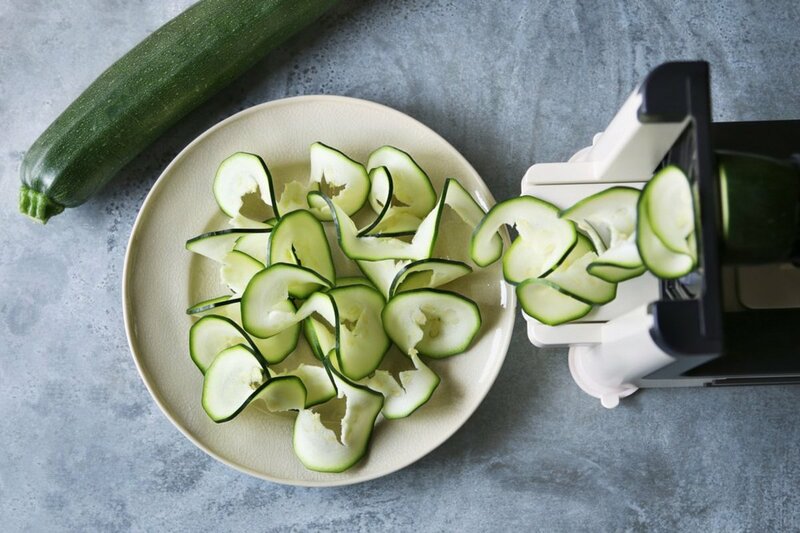 Zucchini provides endless delicious possibilities: from transforming into low-carb noodles to baking into crispy yet healthy chips. While it’s always delicious when simply roasted and sautéed, there are many more fun variations of zucchini which are a must to try! Zucchini, a summer squash, is mostly available year around. 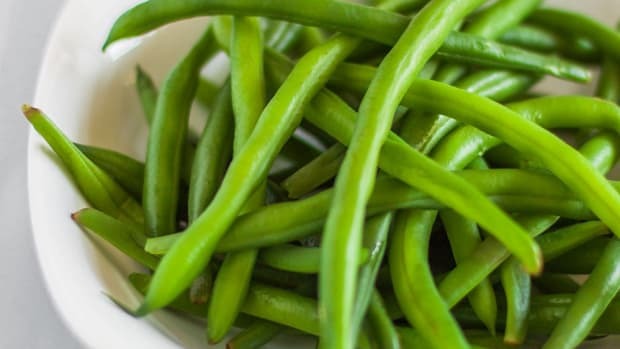 Its peak season though is June through August, making it a perfect summertime vegetable. 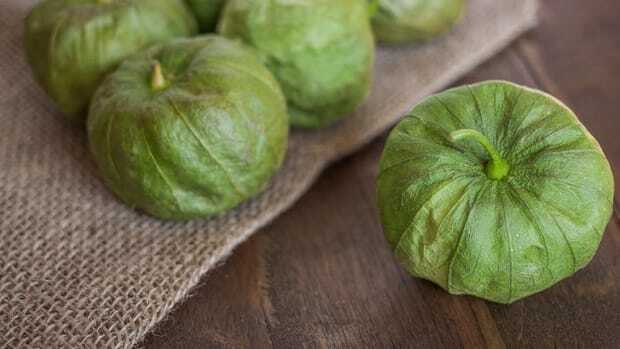 Some conventional zucchini and yellow squash may be grown with genetically modified seeds, so for this reason, we recommend buying organic zucchini. When selecting zucchini, seek out ones that are firm and mostly unblemished. Avoid any zucchinis which are to soft as this is a sign it is past its peak. Zucchini is a great choice, especially for those looking to lose weight as it is extremely low in calories. Just a one-cup serving contains less than 20 calories! 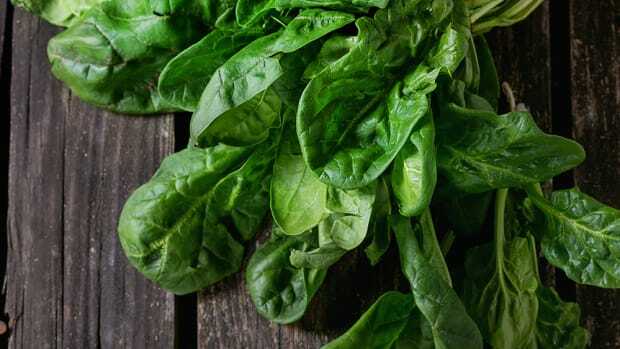 It’s also full of nutrients like folate, potassium, vitamins A and C, and antioxidants. 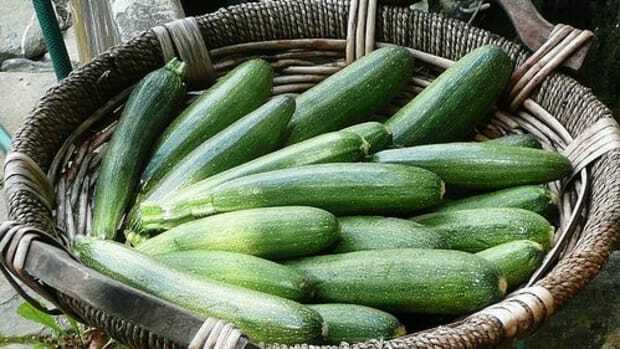 Zucchini is also a great source of lutein which promotes healthy eyes. To prepare zucchini, wash it well and pat dry. Then cut ½ inch off the top, removing the stem, and a ¼ inch off the bottom. Enjoy zucchini raw and absorb all of its nutrients while enjoying it’s crunchy texture. 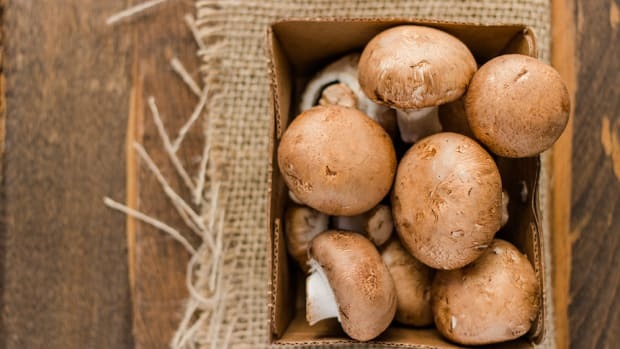 Simply chop it into sticks for dipping in hummus or julienne it and serve it with a salad. 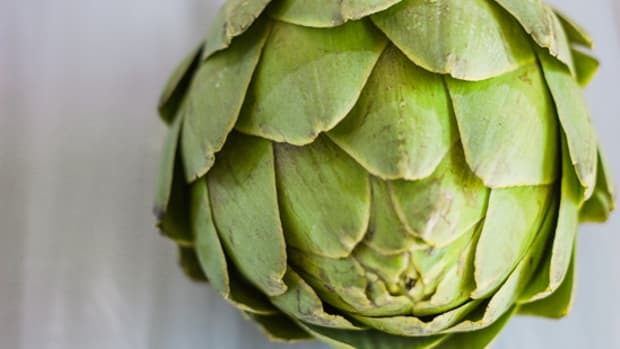 An easy and fun way to make any pasta dish healthier is by skipping traditional noodles and spiralizing zucchini instead. Simply take a prepared zucchini and run it through the spiralizer according to manufacturer’s directions. Then top it with your favorite pasta sauce or keep it simple with olive oil, lemon juice, and sea salt. 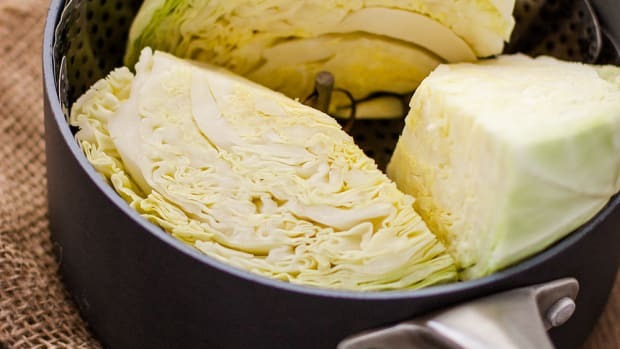 Fill a pot with enough water to reach the bottom of a steamer basket and place over medium-high heat. Cut zucchini into medallions and add to the steamer basket. Steam for 4-6 minutes, or until fork tender. Season as desired. One of the most delicious and quickest ways to enjoy zucchini is by simply sautéing it. Heat a skillet with a tablespoon of olive oil. Chop zucchini into rounds and then in half again. Add to the skillet and season with Italian herbs, sea salt, and pepper. Enhance the flavor of zucchini by roasting it! Preheat the oven to 425 degrees Fahrenheit. Line a baking tray with parchment paper or a baking mat. Chop the zucchini into rounds and then in half again. Toss with olive oil, sea salt, and pepper. Spread evenly on the baking tray and bake for 12-15 minutes, until fork tender and lightly browned, tossing halfway through. Heat a barbecue or grill pan. Slice zucchini into long, thin, vertical strips. Brush with olive oil and sprinkle with sea salt. 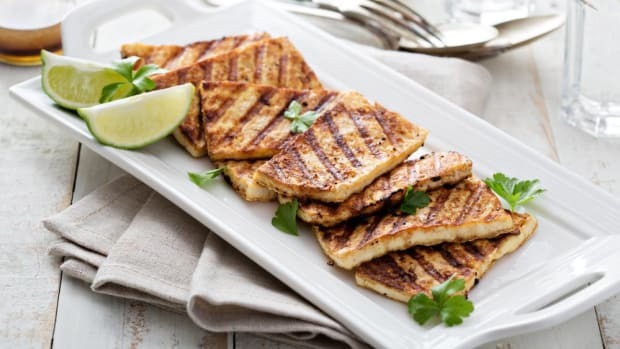 Grill for 5-7 minutes, or until grill marks appear and zucchini has lightly charred. Make healthy “pizzas” out of zucchini by carving out the inside. Preheat the oven 450 degrees Fahrenheit. Slice a zucchini in half, vertically. Hollow out half of the inside using a spoon. Fill with marinara and top with cheese, cashew cream, olives, sliced cherry tomatoes, or any other desired toppings. Bake for 30 minutes and serve immediately. 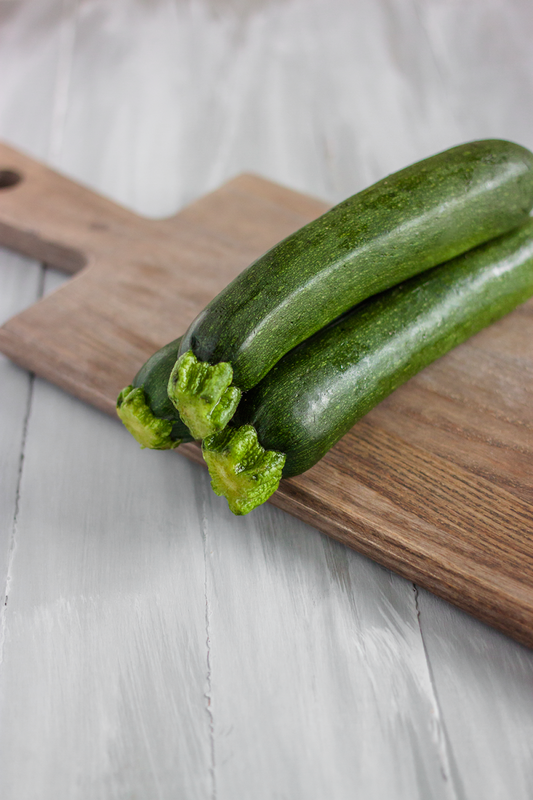 Zucchini&apos;s moisture content and neutral flavor lends it well to baking. 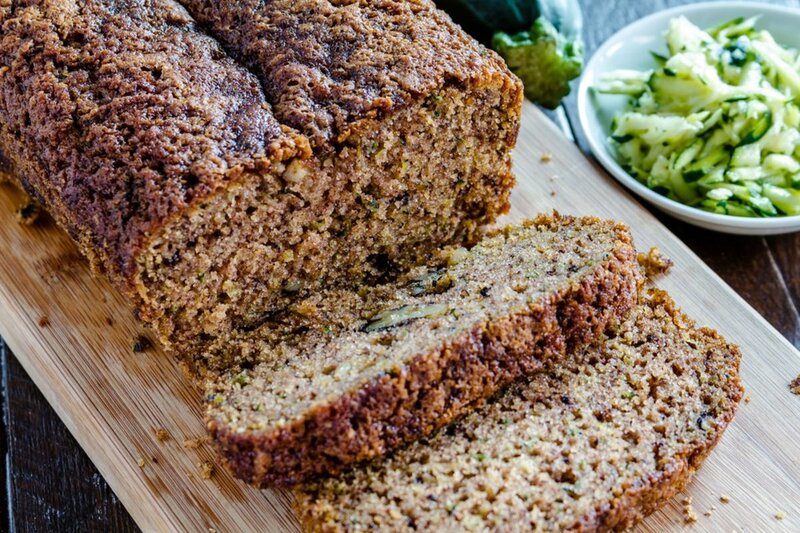 Try baking it in the vegan and gluten-free zucchini bread recipe below! This zucchini bread recipe proves you don&apos;t have to sacrifice baked treats in order to maintain a healthy lifestyle. A touch of chocolate chips and pure maple syrup makes this the perfect light and sweet treat. These zucchini and corn fritters are the perfect summer treat when paired with a creamy dip like hummus or goddess dressing. 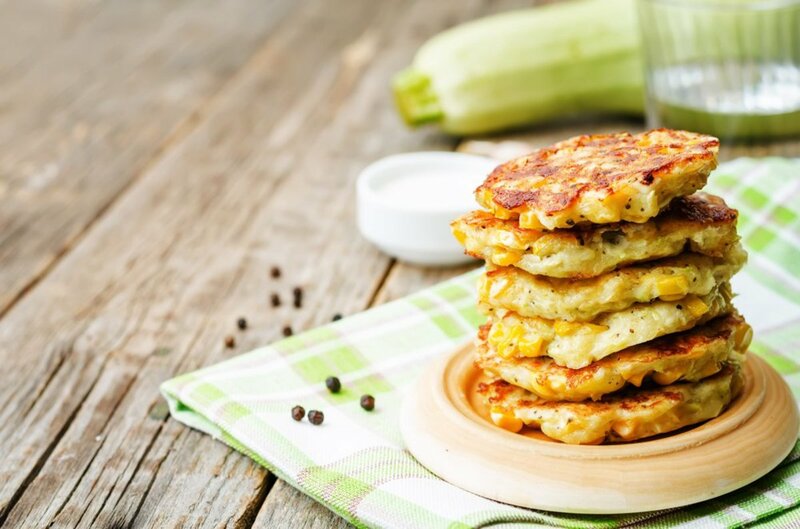 Made with whole wheat flour and fresh vegetables, these are much healthier than your average fritters. A plate of pasta doesn&apos;t have to be heavy and carb loaded. 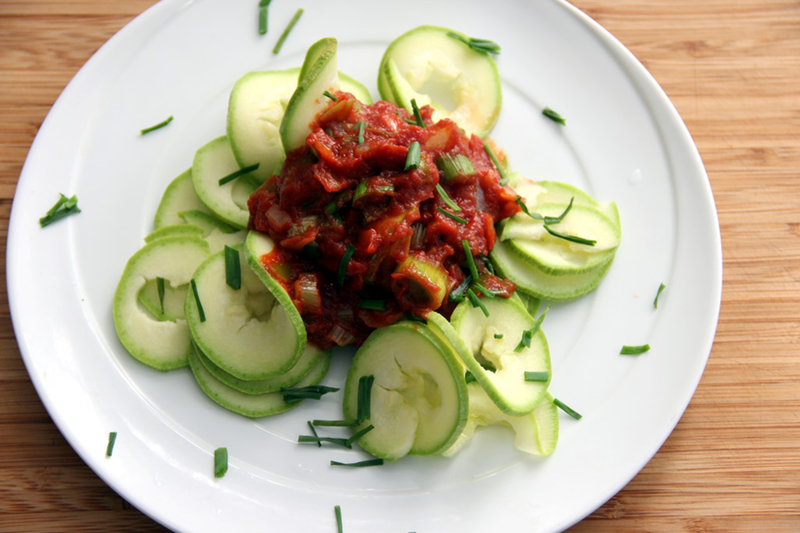 This fresh recipe for zucchini with leek tomato sauce is nutrient loaded and perfect for the health-minded. 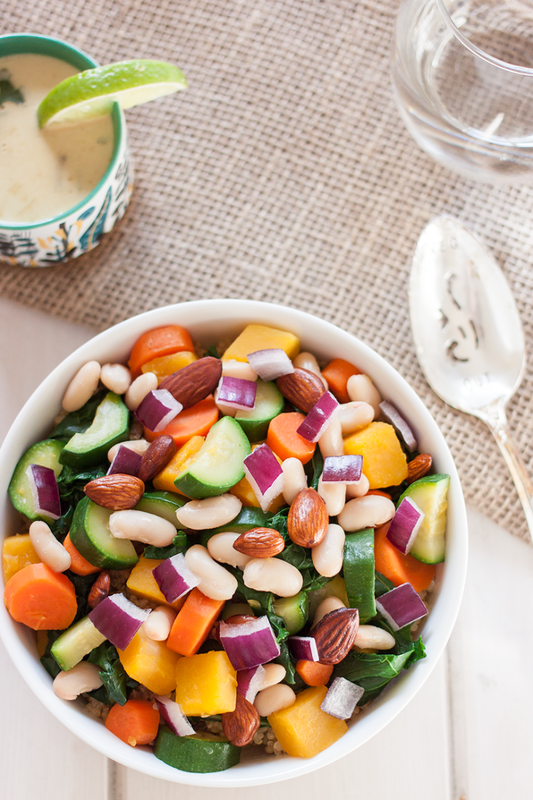 Enjoy zucchini lightly steamed in this veggie-packed Bombay Bowl. A side of green coconut curry sauce adds a punch of flavor. Meatless Monday Roundup: 5 Courgettes or Zucchini Recipes… Delicious However You Say It!